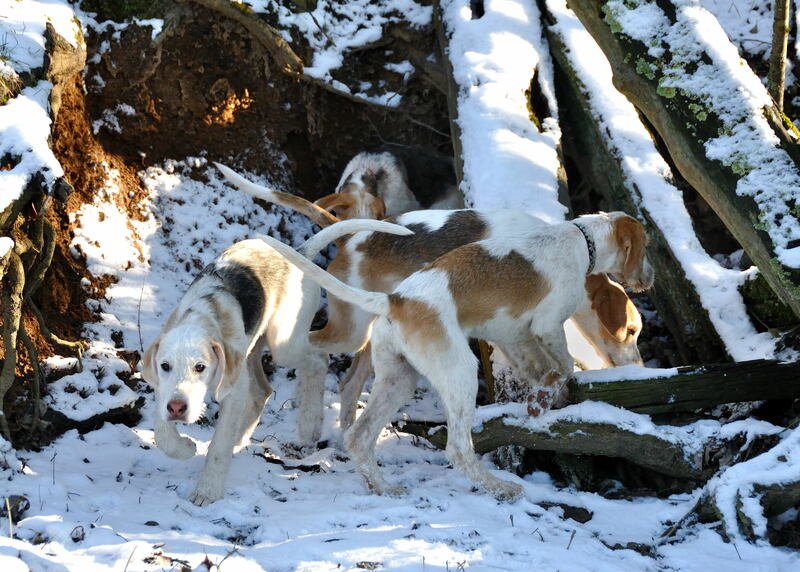 THE Iroquois hunt season ended in late March, but we didn’t want to let it get away entirely without looking back on some good days out with the hounds! 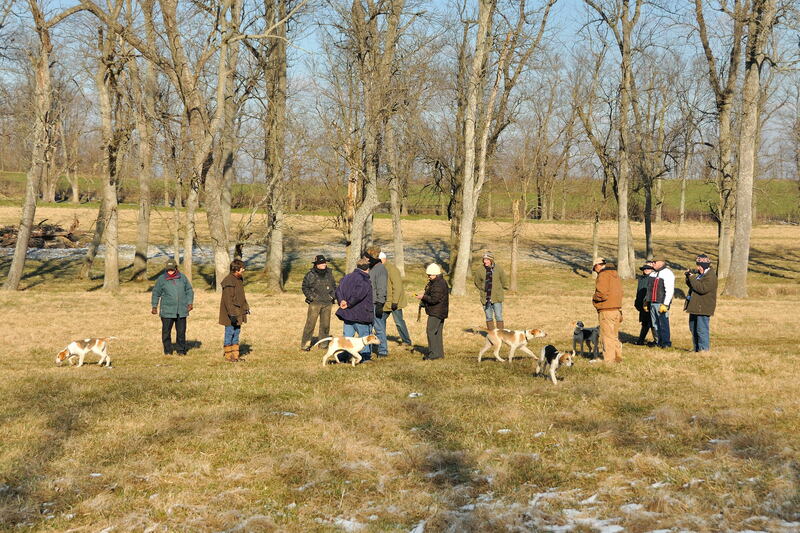 Personally, the houndbloggers love the summer hound-walking season, but it’s always nice to keep in mind the point of the exercise: preparation and training for the hunt field next fall. So with that in mind, after a long pause, we return to our computers with a look over our shoulders at the hunt season that was in our featured video today (above). 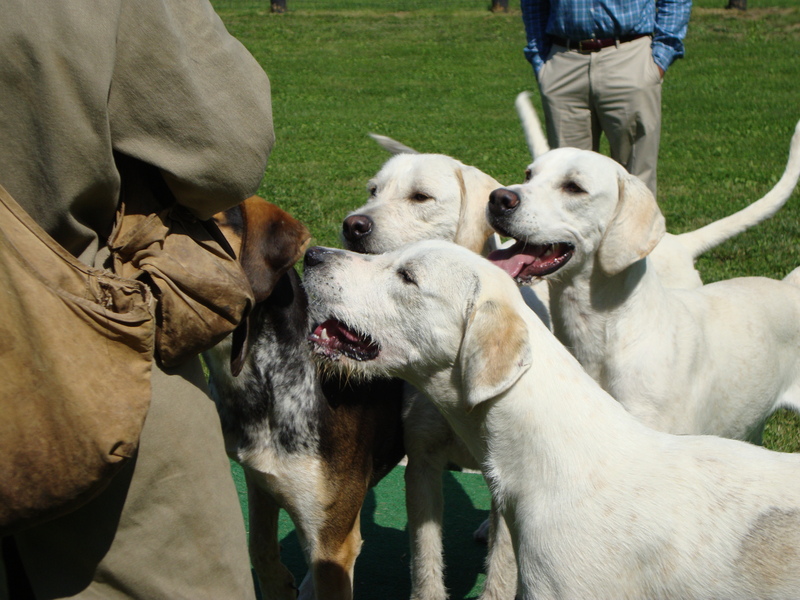 Meanwhile, the focus is on getting hounds ready for the Virginia Foxhound Show this Sunday at Morven Park near Leesburg, Va. 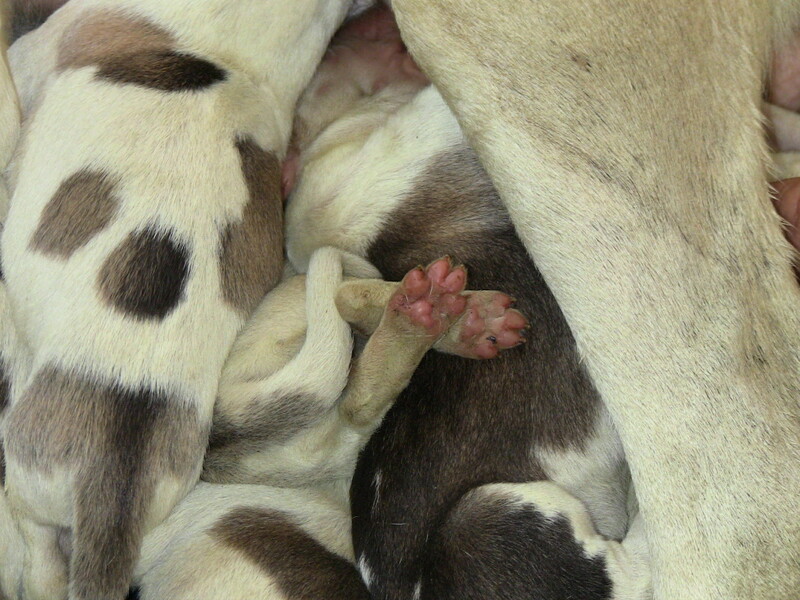 Among the hounds Iroquois will take to the big show are members of the leonine HA litter, Baffle’s second litter for us, who have matured into magnificent, graceful, statuesque creatures very much resembling their sire, Hawkeye. The HAs are featured in the video above, taken back in February, and we have more recent footage of them on a post-season hound walk that we’ll try to post before the show on Sunday. In the meantime, let’s turn on the Wayback Machine, to October 2010, when the HAs were very wee indeed! My, how they’ve grown! 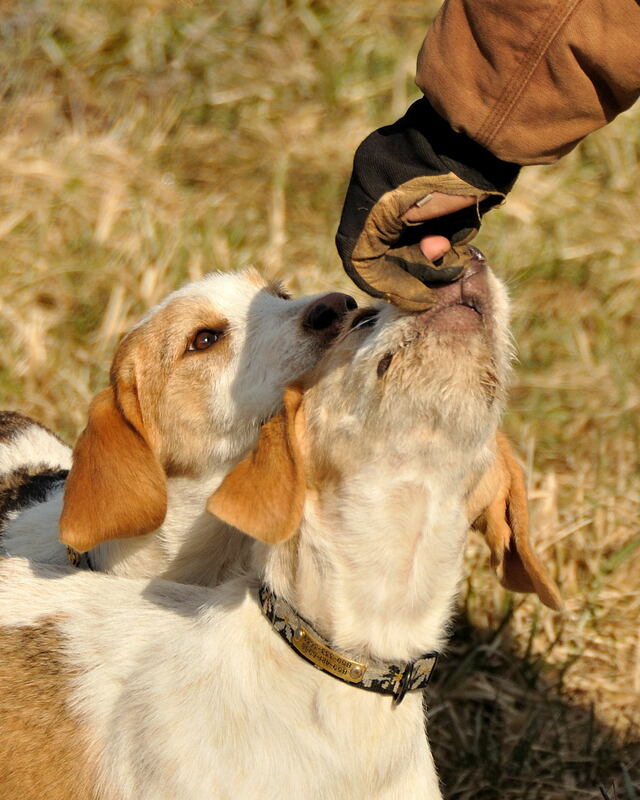 We wish the HAs and all the Iroquois hounds the very best of luck at the Virginia show! 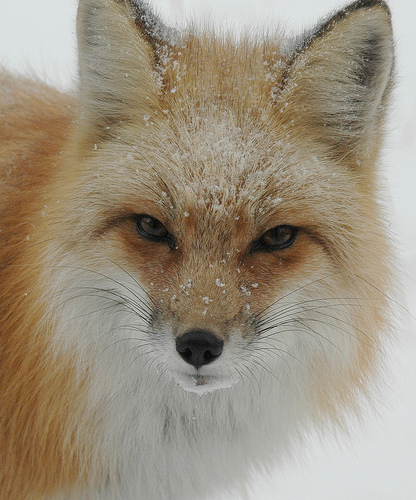 Red fox, by Rob Lee. 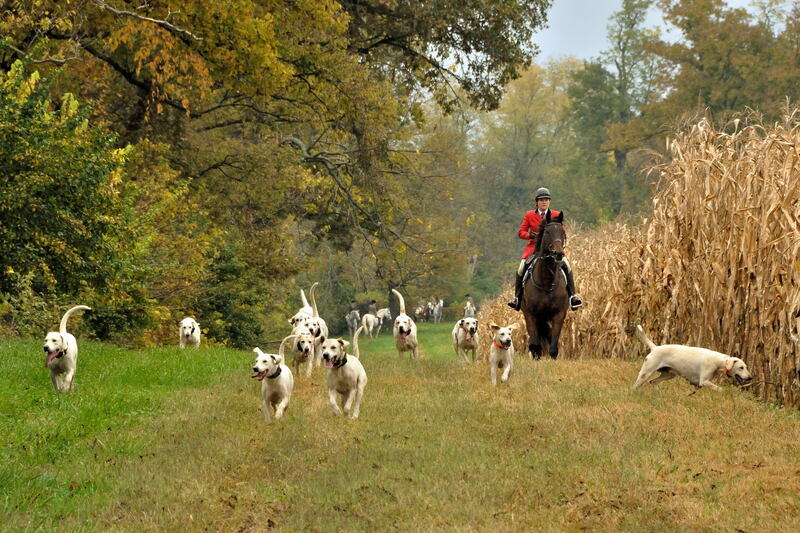 EVERY so often the houndbloggers like to cross over to the hounds’ hunt field rivals, the fox and the coyote, and today it is Charles James’s turn in the spotlight. 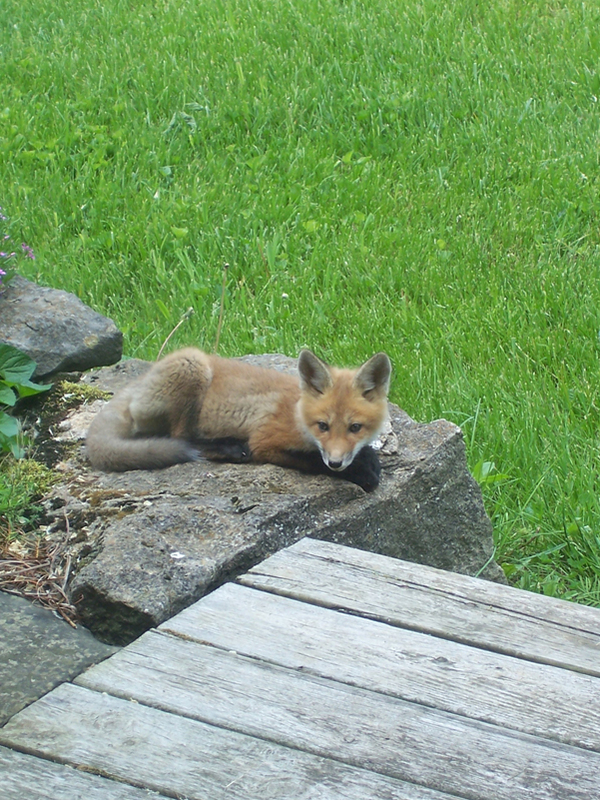 To get you in the mood for fox tales, we recommend this link to you. It shows a series of three truly remarkable fox photographs that Virginia photographer Douglas Lees took on New Year’s Eve while out with the Orange County Hunt. Enjoy! 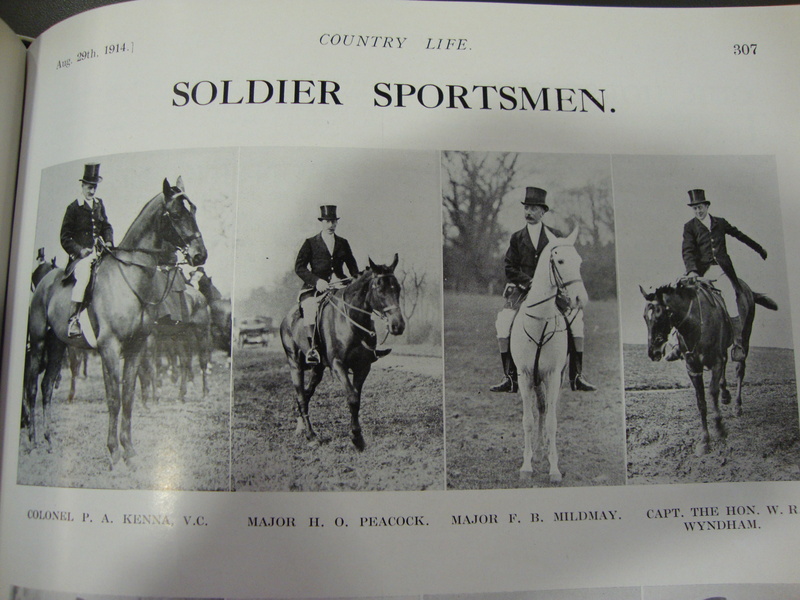 Foxes were not the first-choice quarry for mounted hunters with hounds. When the first hounds started hunting stags and the first beagles began with hares, foxes were considered such vermin that they were even beneath hunting with hounds, and no king really would want to be seen putting his hounds on such a lowly line as a fox’s. But farmers, understandably eager to protect their poultry and lambs, no doubt would do what they felt needed to be done. I’ve read that the earliest recorded attempt to hunt a fox with hounds was in 1534, when a Norfolk farmer set his dogs after one. 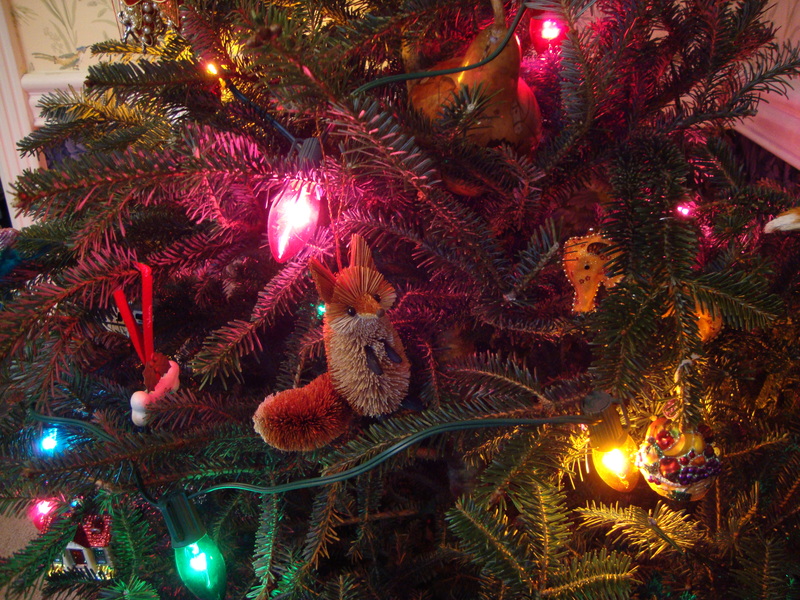 A not-very-dangerous and not-very-stinky Christmas fox. 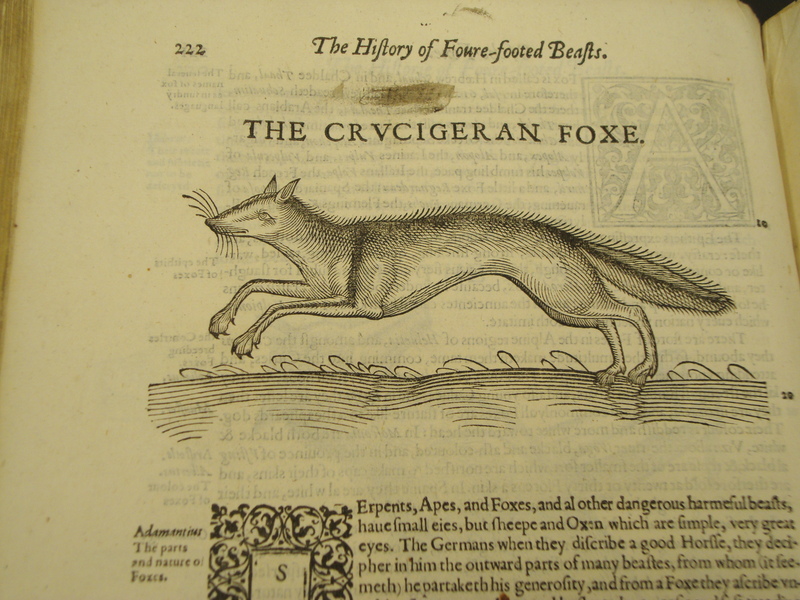 The general view of foxes as noxious vermin is made very clear indeed in a book we’ve quoted here before, Edward Topsell‘s The History of Four-Footed Beasts, published in 1607. Of Reynard, now considered our hounds’ beautiful and noble rival on the field, Topsell said: “If the urine of a Foxe fall upon the grasse or other Herbs it drieth and killeth them, and the earth remaineth barren ever afterward.” And also: “He stinketh from Nose and taile.” Well, all righty, then. Mr. Topsell liketh not the Foxe, we presume. The houndbloggers would be interested to see what scientists have learned that might contradict–or vindicate–this view in the years since 1951. 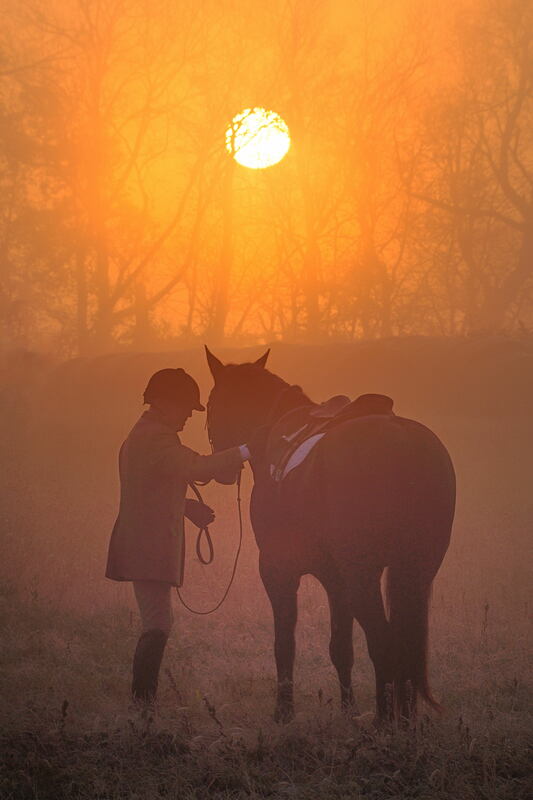 But within six decades, between The History‘s publication and the Bilsdale Hunt’s formation, the fox had become appreciated for its guile and resourcefulness, and for the challenge it presented on the hunt field. 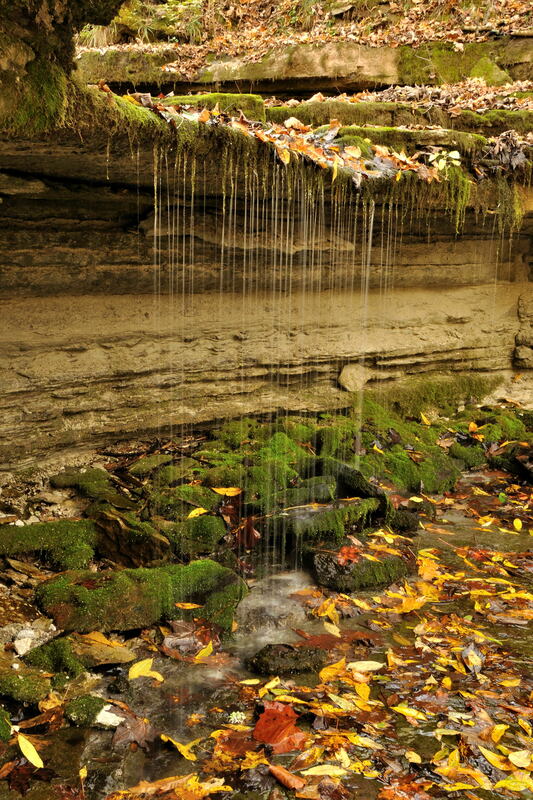 This has led not only to countless interesting, and sometimes heartbreaking, and usually very chilly and often quite damp, hours on the hunt field for many, many generations since. 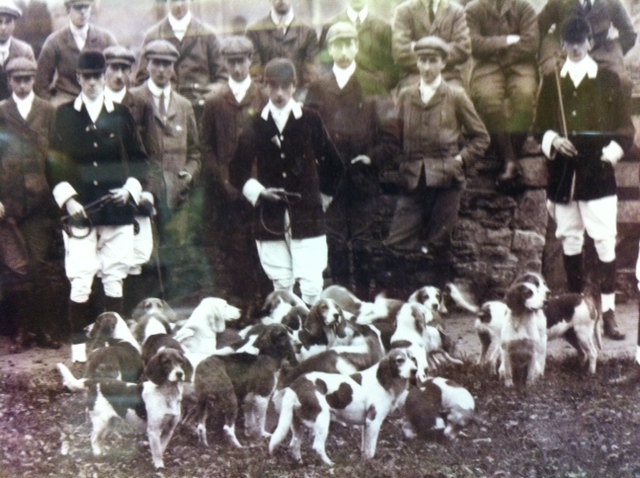 It also had produced a rich history of Reynard’s exploits and how they foiled (or failed to foil) the hounds. 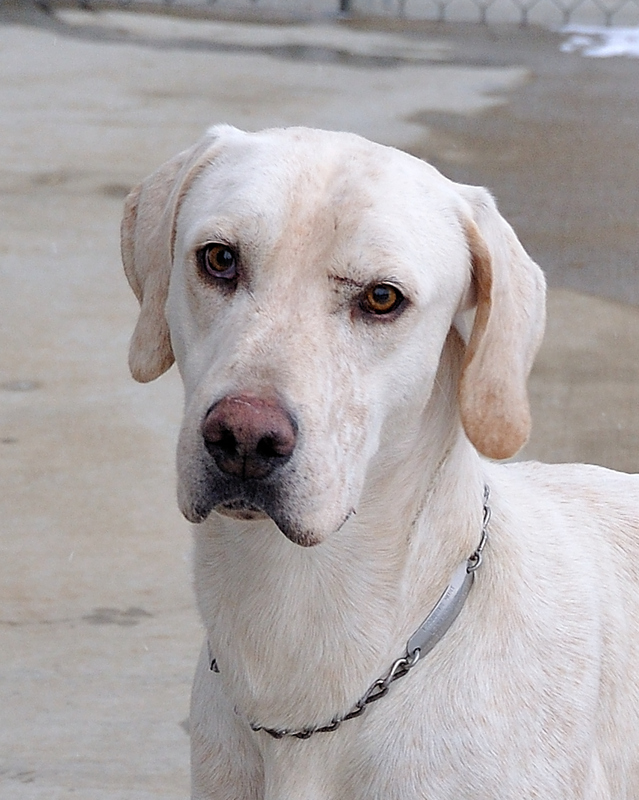 We give you one from Cuthbert Bradley, a Hound Blog favorite. 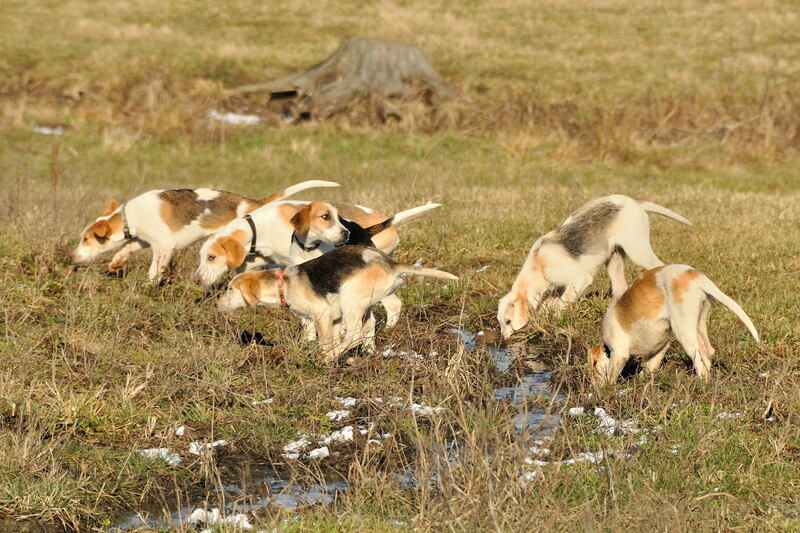 Today, of course, the English no longer hunt live foxes, but only the “stink,” slopped in liberal doses on a drag. 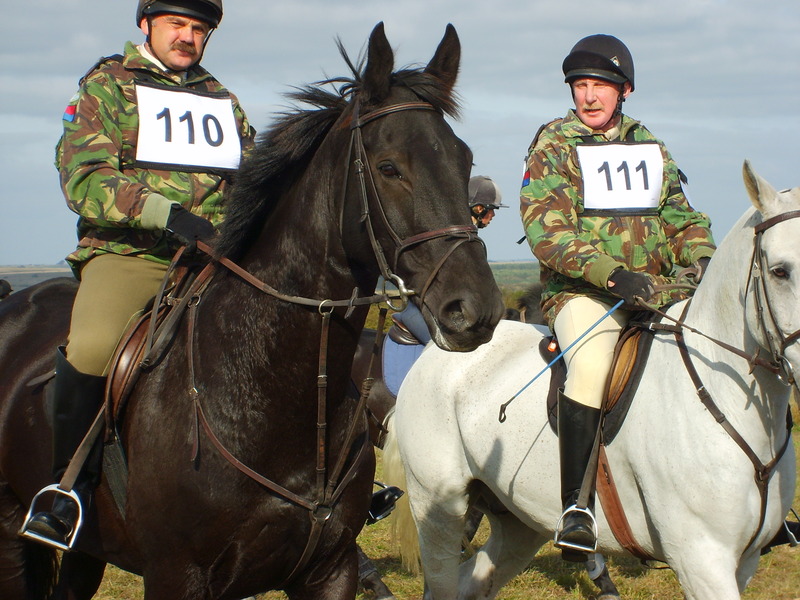 To see what this new “fox” looks like, click on the video below from the 2011 Boxing Day meet of our local hunt when we are in England, the Royal Artillery Hunt on Salisbury Plain. 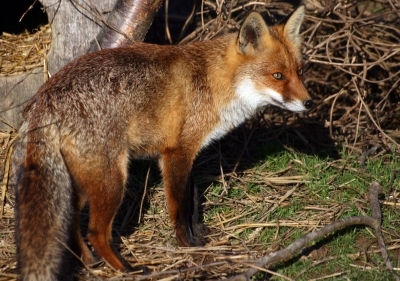 The “fox,” mounted this time with the drag swaying from the thong of her hunt whip, appears at about the 24-second mark. As for the smell, we didn’t get close enough to whiff it (the camera allows us to zoom). Customized recipes for drag scents seem to be pretty numerous, involving everything from aniseed to fox’s urine (the latter features in the Chiddingfold, Leconfield, and Cowdray Hunt‘s drag, which nearly causes huntsman Sage Thompson to vomit after he sniffs a bottle of the drag-line’s mixture in Michael Slowe’s documentary “Hounds and the Huntsman,” available here). We haven’t asked the Royal Artillery how they make theirs! A couple of notes about the Royal Artillery. 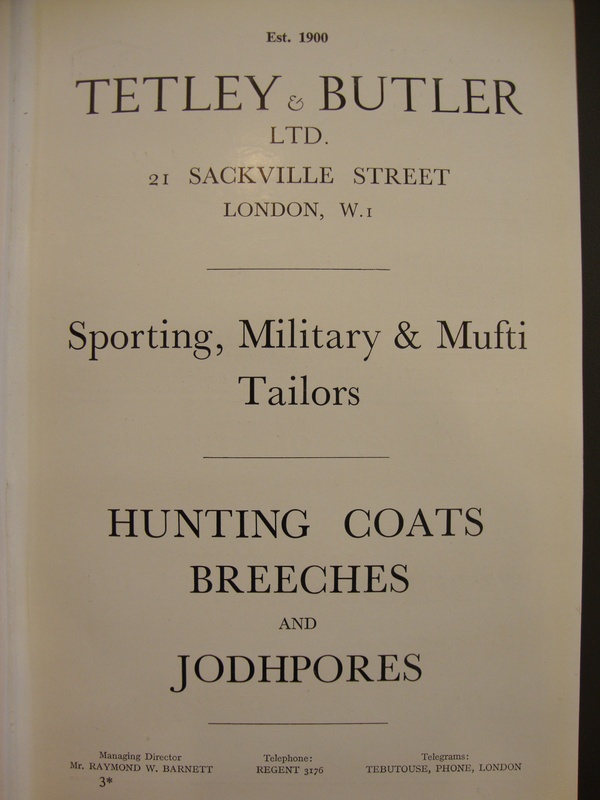 The hunt has a wonderful history and still remains very true to its deep roots in the British military. They drag-hunt over Salisbury Plain, which also is the main domestic training ground for British soldiers, and in this video you will see some of the features of that unusual hunt country. You’ll see the field gallop past a “village,” an unoccupied collection of buildings used for various military training exercises and one of the military features that dot the Plain. The RA Hunt does not have any jumps to leap, but that’s not to say that their hunt country isn’t challenging, because it certainly can be, in a most unconventional way. There are the foot-deep tank tracks that criss-cross the land and which must be negotiated diagonally if you’re to get over them safely, as well as slit trenches that can appear almost without warning and the occasional bits of ammunition (some potentially unexploded, as the sign in the video warns) and missile wire! And if you’re wondering why their huntsman is wearing a green coat instead of the expected red one, that’s a hat tip to the hunt’s former life as a harrier pack. 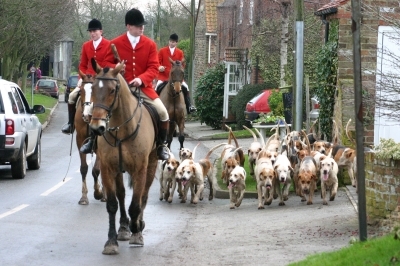 Huntsmen of beagle, basset, and harrier packs traditionally wear green. 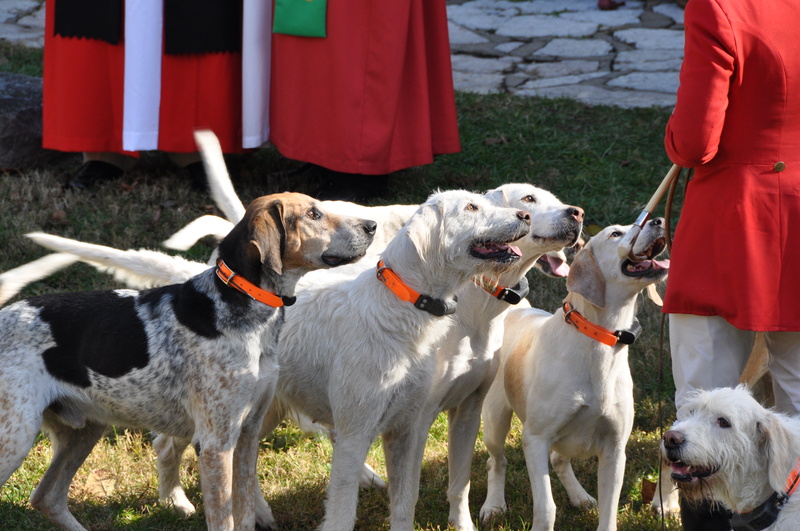 The houndbloggers have hunted with the RA Hunt a few times and count those days as among our happiest and most interesting. Before we leave the subject of the Royal Artillery entirely, we should note that one of its staunch followers, Estelle Holloway, died not long before the Boxing Day meet featured in our video. 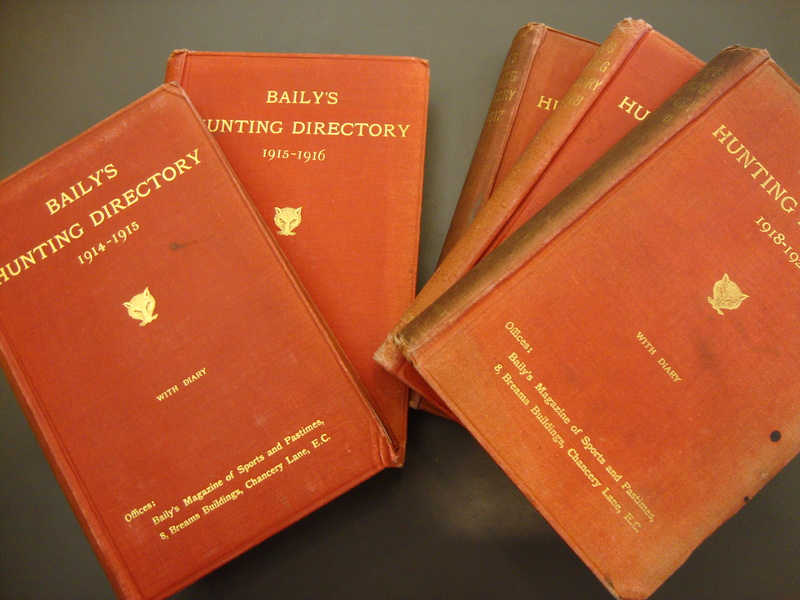 We have quoted her excellent book Hounds, Hares, and Foxes of Larkhill several times here and value it as a great resource concerning the RA Hunt’s fascinating history. The concert hall at the Sydney Opera House holds 2,700 people. 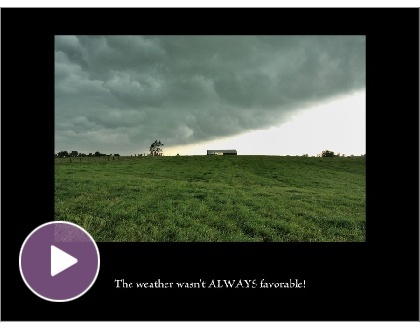 This blog was viewed about 39,000 times in 2011. If it were a concert at Sydney Opera House, it would take about 14 sold-out performances for that many people to see it.